Click here to learn more about our personal service and how to place a custom order for your next event. Locally Owned & Operated for Over 20 Years! Let The Basketry hand deliver a custom-made gift basket to someone in Covington, Louisiana today! 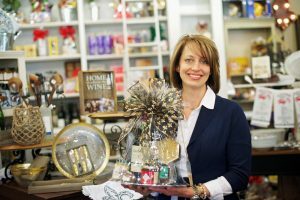 When The Basketry was founded in 1995, my mission was to make people smile worldwide by delivering beautiful gift baskets while making shopping easy. The magic of what we do remains the same today. 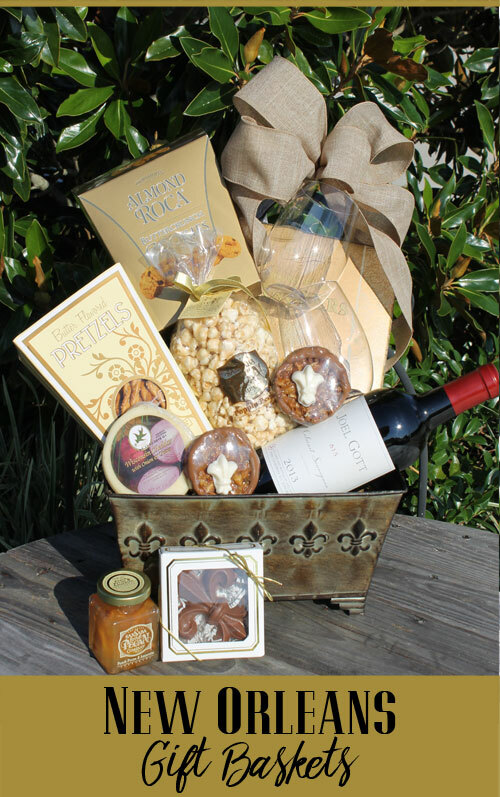 Whether you're looking to have something hand delivered to your friend at work for her birthday, you need New Orleans gift baskets for your upcoming convention dropped in your guests' rooms, or are looking for a special anniversary gift custom made and delivered to the restaurant before your reservations, The Basketry is here to help. We specialize in working with our customers to create a custom-made gift or gift basket that the recipient will love. No job is too big or small for our team, and we're always here to help you create the WOW factor, no matter the occasion. 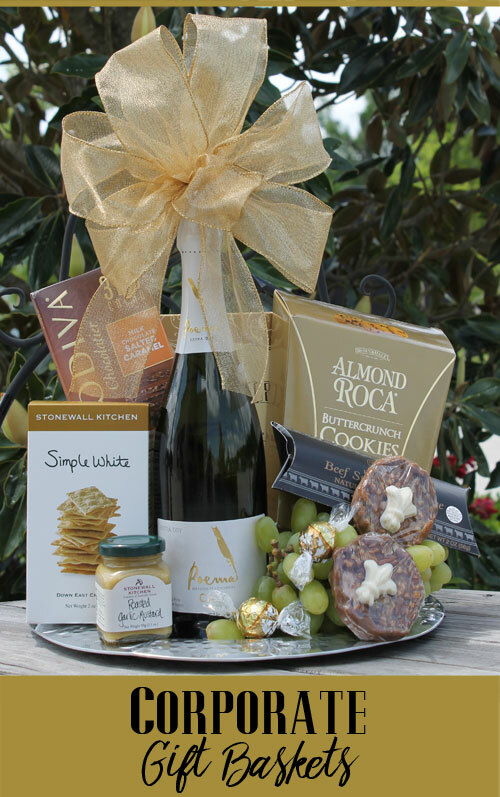 From birthdays, new baby, sympathy and thank you gifts to wedding gifts, corporate events, hotel welcome gifts and conventions... creating custom design gift baskets and gifts is our passion! Flowers Wither, Let The Basketry Deliver!